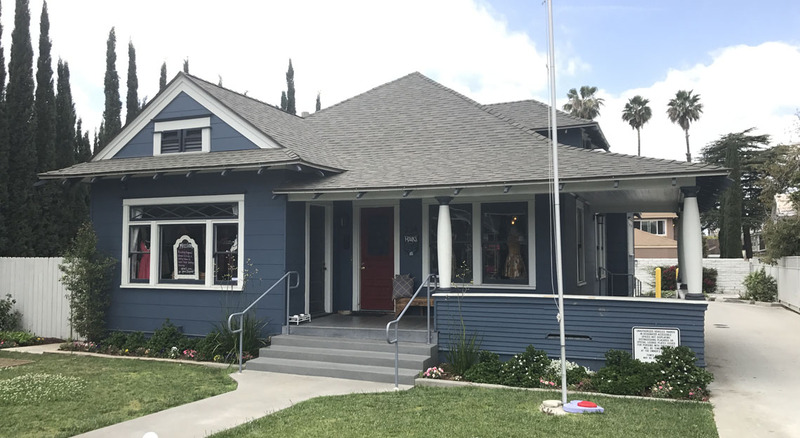 What was originally the Dr. Leon and Minnie Patrick House in Old Towne Orange is now home to Glenda’s Closet, a resale store raising funds for Casa Teresa, a non-profit organization that helps homeless pregnant women and their babies. 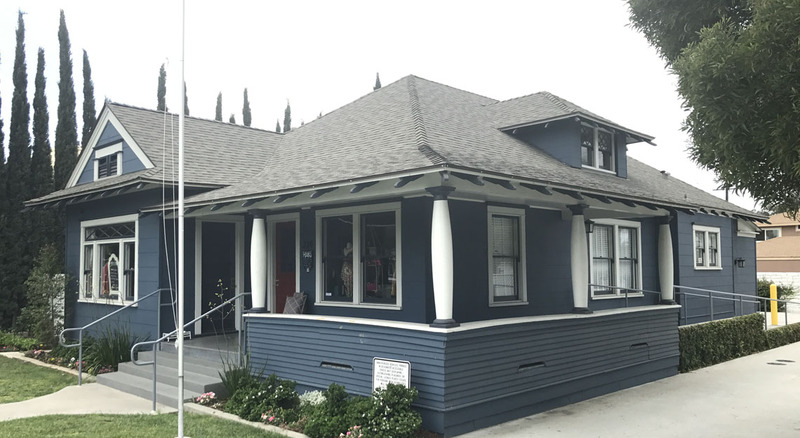 DSEA remodeled the interior of this circa 1910 Classic Revival home into retail space, converting the existing residence to a commercial property. One of two bathrooms was converted into an ADA-compliant restroom for the public use. DSEA widened the driveway and continued it to the rear yard that was paved to create a 5-car parking lot including an ADA accessible space. 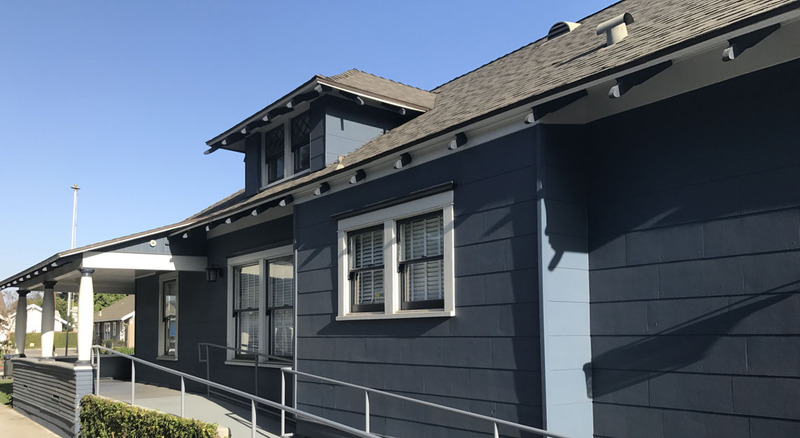 An accessible ramp that connects to the parking lot was designed for the side of the property and it is not visible from the street, being set back just enough from the driveway that vegetation can grow over it creating a green screen wall. 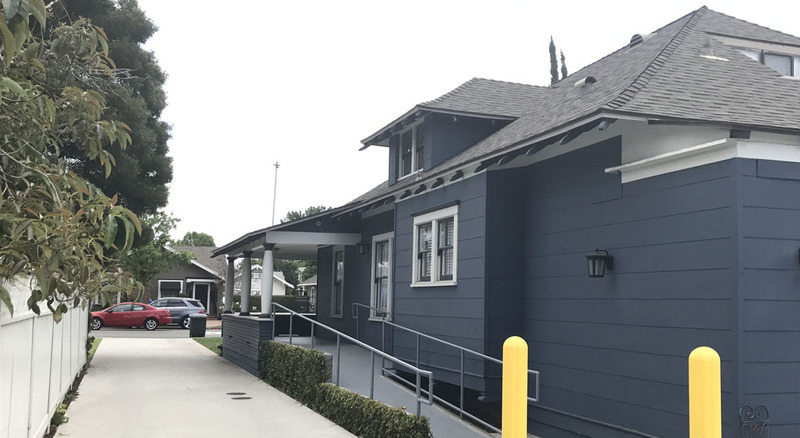 Additional site improvements included a decomposed granite patio in the front yard with picnic tables and chairs for patrons, and permeable pavers in the rear of the site to help alleviate ponding at the rear of the site. 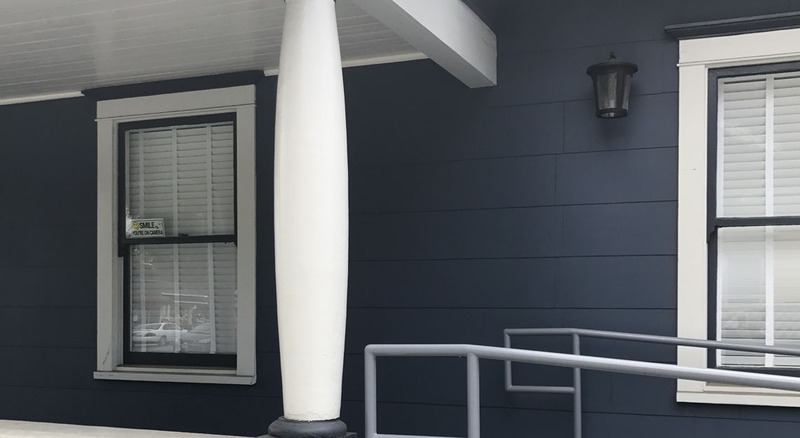 A new coat of paint that celebrated the Classic Revival elements of the structure was the finishing touch.